Globe myBusiness Day in Batangas - Empowering entrepreneurs - All Chucked Up! 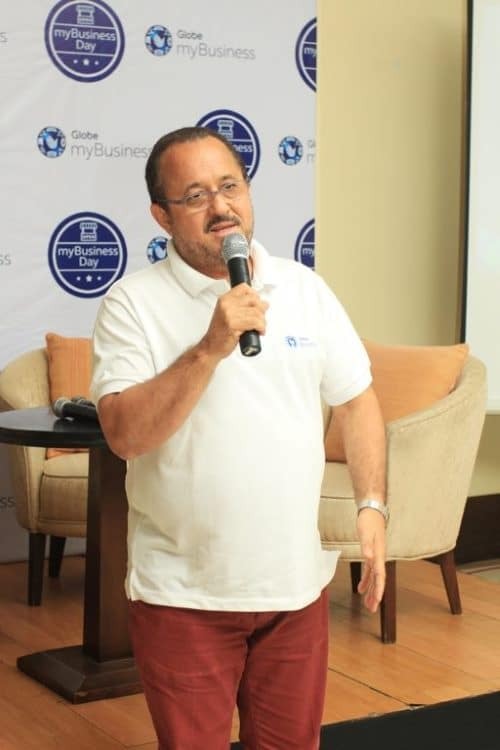 Globe Solutions Marketing Head for Hotel, Restaurant and Cafes Dan Ruiz on entrepreneurs embracing the digital transformation. 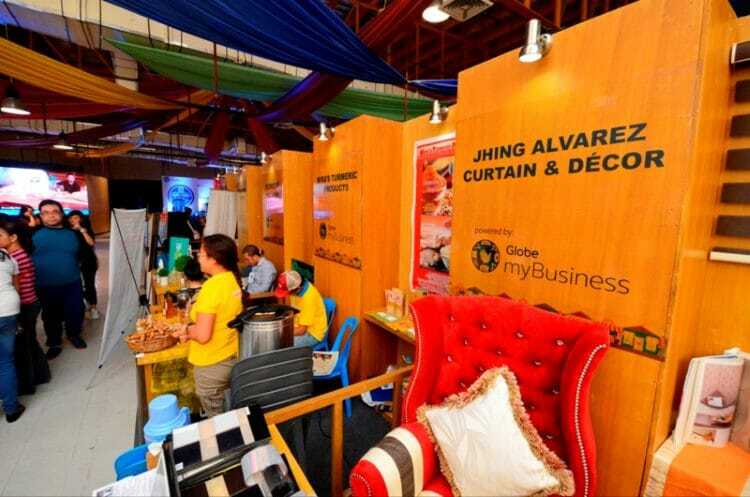 Now on its 3rd installment in Batangas with previous roll-outs in Cauayan, Isabela and Davao City, the Globe myBusiness Day caravan is a one-stop exhibit for entrepreneurs, allowing SMEs to explore new business opportunities, find new ways to increase their revenues, discover new solutions to stay competitive in the digital age, meet and be inspired by successful entrepreneurs and get great deals from suppliers to save on costs through showcase of the latest digital solutions, insightful speaker discussions, and interactive display of booths from participating SMEs. 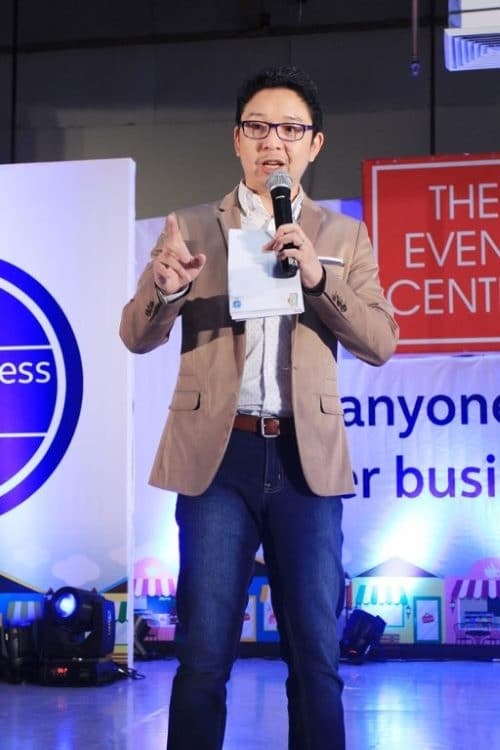 Globe myBusiness brand ambassador RJ Ledesma served as the master of ceremonies as well as gave his insights on entrepreneurship in the age of social media. Chairman and Chief Disturber of Businessworks Inc. Anthony Pangilinan talks about the Do’s and Don’ts of Starting a Business. AGAP party-list representative Rico Geron shares the success behind Sorosoro Ibaba Development Cooperative. 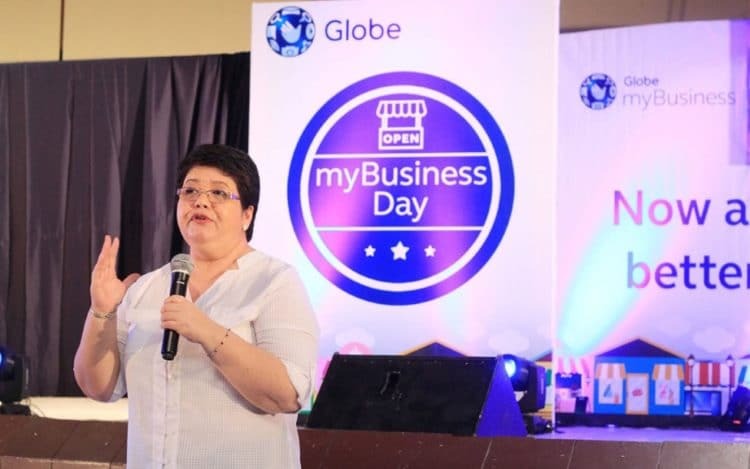 Department of Trade and Industry-Batangas OIC Marissa Argente lauds the efforts of Globe myBusiness to reach out to various SME communities around the country through the Globe myBusiness Day caravan. 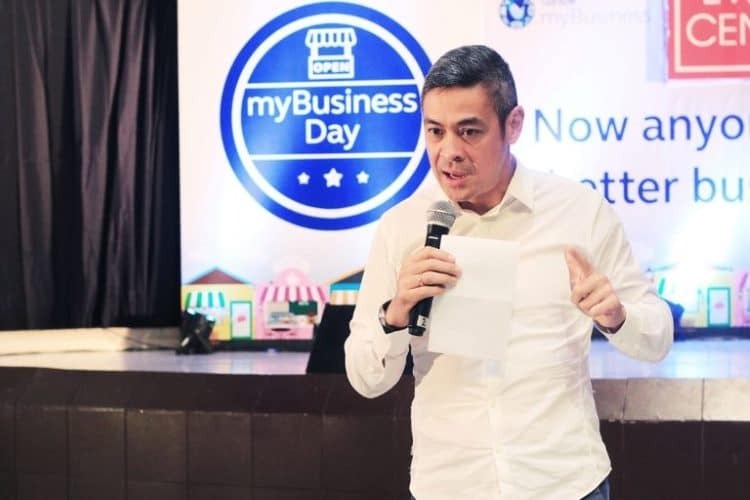 At Globe myBusiness Day in Batangas, aside from showcasing its portfolio of offerings, Globe myBusiness also brought along RJ Ledesma, co-founder of Mercato Centrale Food Market and Anthony Pangilinan, Chairman of Chief Disturber of Businessworks, Inc. to share tips and tricks to help make businesses better. Globe Chief Commercial Officer Albert de Larrazabal welcomes local Batangas media in a press conference. At the Globe myBusiness Day in Batangas, Globe myBusiness showcased its portfolio of digital solutions such as the Globe myBusiness Tracker, a do-it-yourself portable GPS Tracking solution that enables users to monitor the real-time location of their vehicles even without the need of device installation. With the Globe myBusiness Tracker, users can improve delivery planning, do real-time monitoring and live tracking, improve driving habits and save unnecessary costs. 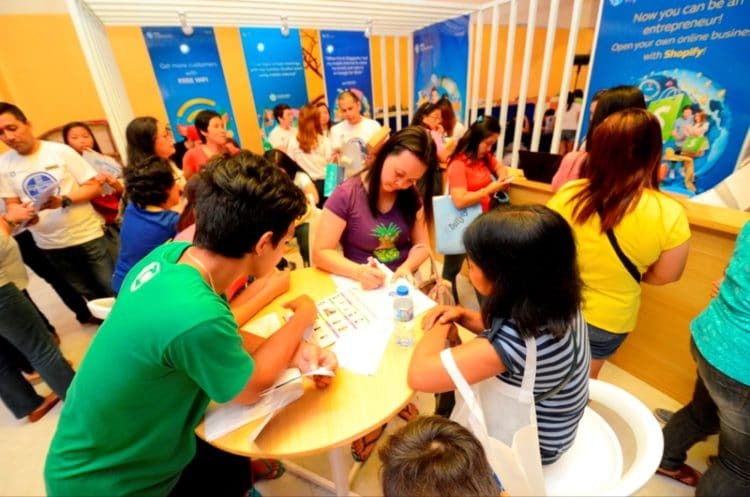 The Globe myBusiness Tracker is available at Plan 699 with 24-months lock-up period in Globe stores nationwide. Aspiring and existing entrepreneurs discover the various Globe myBusiness solutions at the Globe myBusiness Day in Batangas. SMEs can also avail of Shopify, an e-Commerce platform that allows anyone to open their own online store in minutes. It is one of the solutions that will help SMEs to simplify and professionalize their business operations for as low as P659 a month. 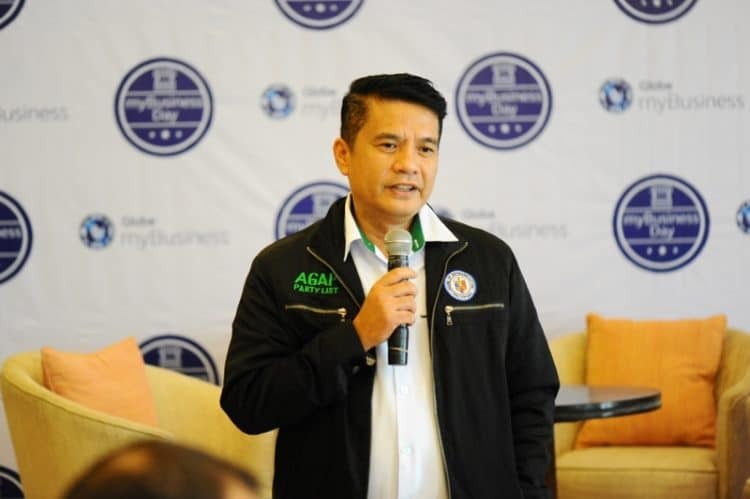 The success of myBusiness Day is largely credited to the overwhelming reception from the SME community in Batangas. A few of the many exhibitors present at the Globe myBusiness Day in Batangas. Representatives from the Philippine Chamber of Commerce and Industry in Batangas were also present at the Globe myBusiness Day. Aside from Shopify, Globe myBusiness also offers myShopkeeper, a cloud-based sales and inventory tracking solution; Google Apps for Work, which provides businesses with custom email address; Canvas for digital business forms and receipts; and Globe Charge, a mobile card reader attached to a smartphone which allows entrepreneurs to accept credit card payments even when they are on-the-go. 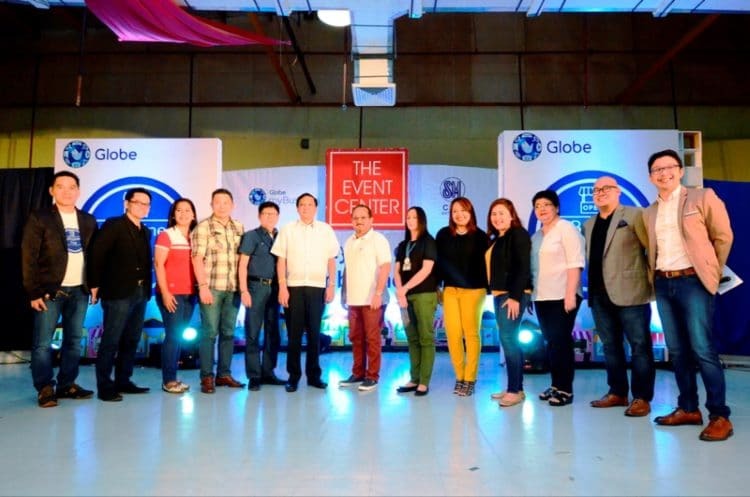 Globe myBusiness executives led by Chief Commercial Officer Albert de Larrazabal (center) welcomes Batangas City officials, partners, and entrepreneurs to Globe myBusiness Day in Batangas. 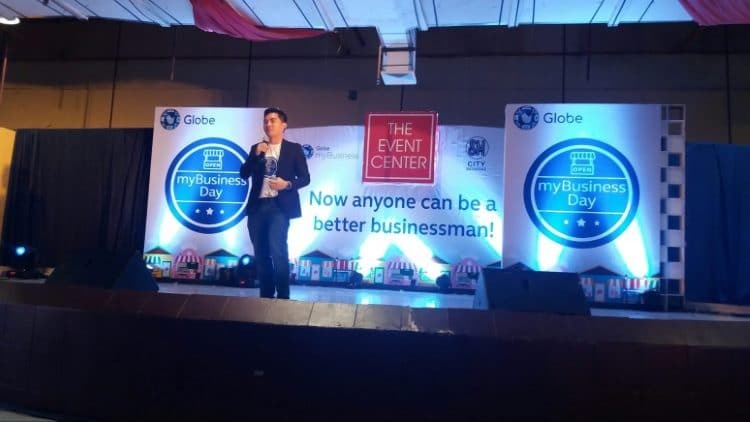 Congratulations to Globe myBusiness Day in Batangas and the amazing people behind this worthwhile endeavor. Cheers! 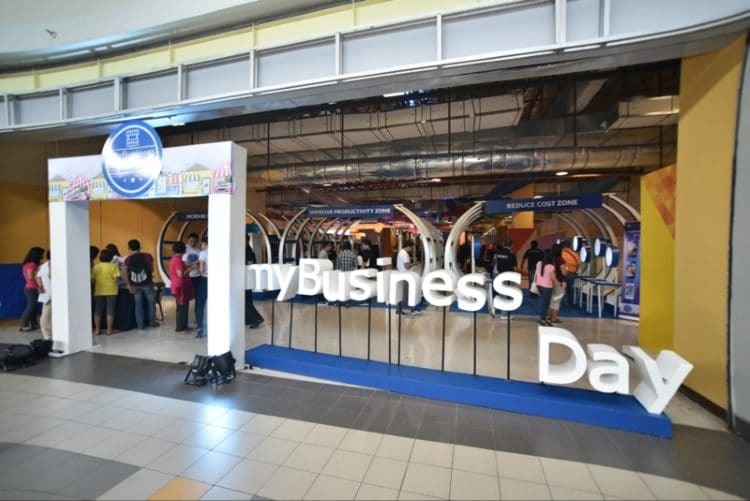 To know more about the activities of Globe myBusiness Day, visit https://mybusiness.globe.com.ph/mybusinessday. 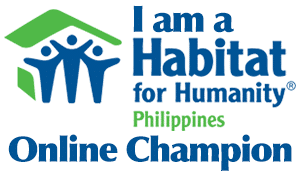 To learn more about Globe myBusiness and its suite of products and services, visit https://mybusiness.globe.com.ph.